With worldwide record sales in the millions, and dozens of platinum and gold albums to his credit, Tony Bennett is a musician who touches the hearts and souls of audiences with his legendary vocals and charming stage presence. His long list of achievements, spanning over 60 years, includes 19 Grammy Awards, including the prestigious Grammy Lifetime Achievement Award, making this artist a true international treasure. 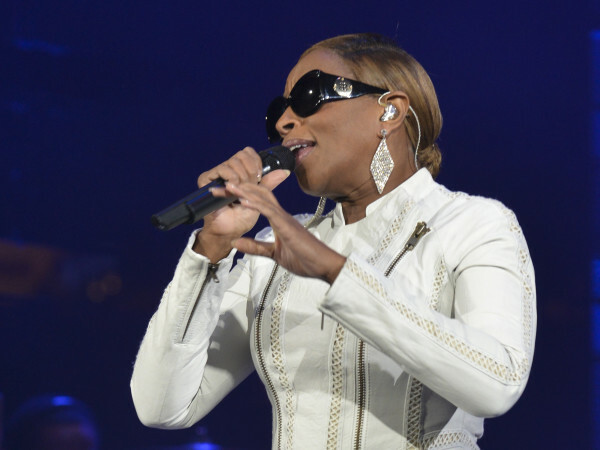 His signature tunes, such as “Steppin’ Out With My Baby” and “I Left My Heart In San Francisco,” form part of the fabric of American music culture. 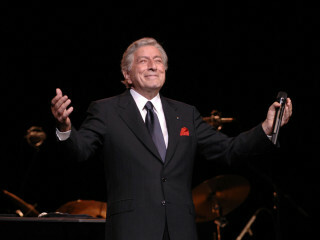 Often billed as the world’s most boyish octogenarian, Tony Bennett is a vital musical artist at the peak of his powers.